← #1month1park: Green strip in Jounieh, Lebanon. 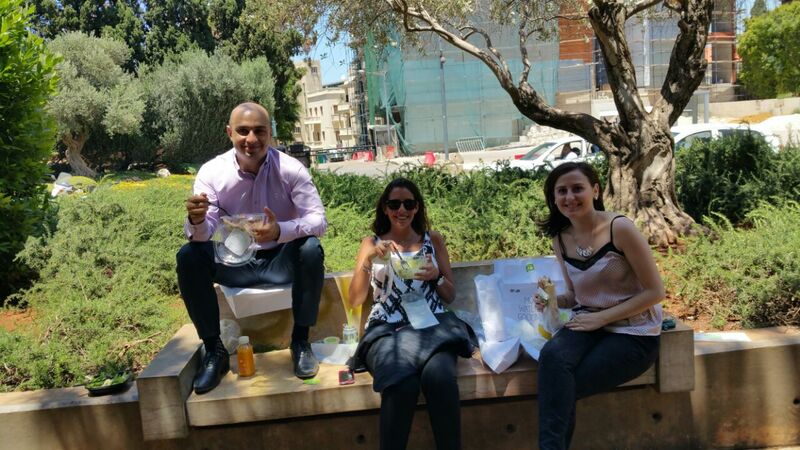 This year on World Environment Day 2015, we launched a campaign called Green Your Lunch. 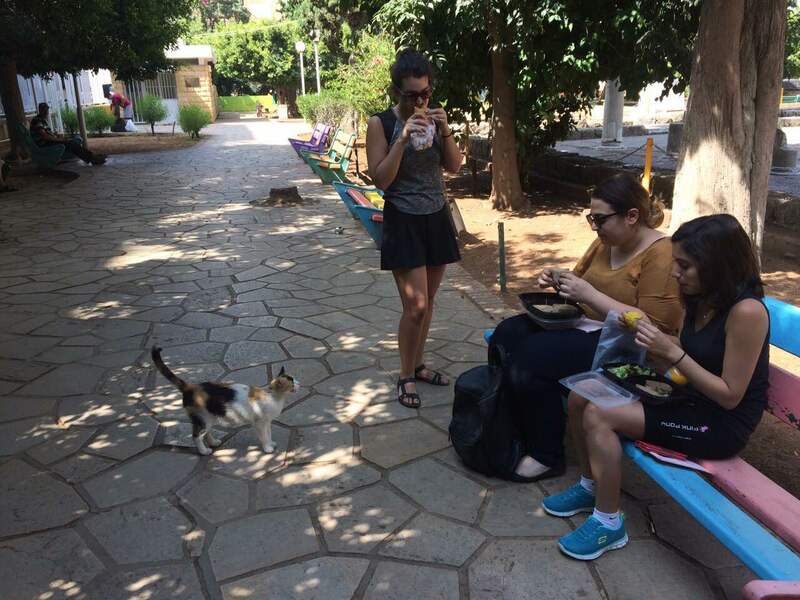 Seven participating restaurants offered free lunches to seven companies, only to be delivered and enjoyed in a garden nearby. 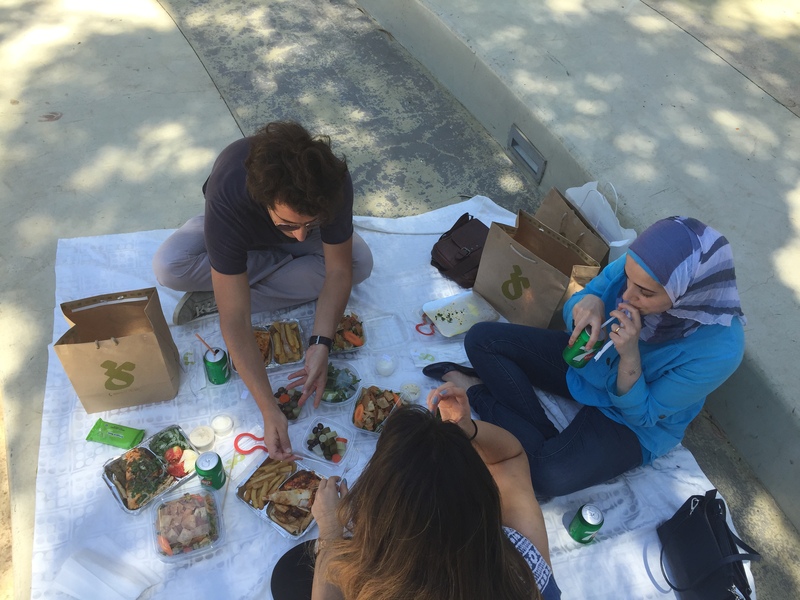 During two weeks in June, co-workers got the chance to have their lunch offered and delivered to a garden near their workplace so they would enjoy a calm and relaxing green lunch break. Hats off to our the generous sponsoring restaurants and the amazing participating companies who made this campaign a success. For more pictures, please check out our Facebook album here.